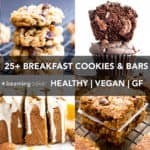 This gluten free vegan collection of healthy breakfast cookies and bars recipes includes homemade breakfast bars (gf), easy breakfast cookies, dairy-free vegan muffins and more! Sometimes, mornings are impossible. <–Yeah, I thought that sentence was pretty generous too. Lol. Pretty much all mornings are impossible. You’ve got a bajillion things to do, your phone & texts are buzzing like crazy and the last thing you have time for is breakfast—let alone a healthy homemade breakfast. But before you’re about to give up on it ALL, meal prep and straight-up easy breakfast recipes save the day! 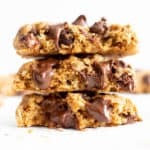 Better yet, easy and healthy breakfast cookies and bars save the day… in a most tasty and delightful way. I mean, there’s nothing quite like having a cookie for breakfast that brightens up the whole goshdarn day, ya know? 😉 And if that easy breakfast cookie just so happens to be healthy, well, you’ve basically earned a gold medal for adulting! 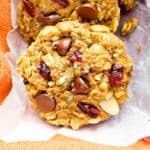 Today, I’m gathering up my favorite Easy ‘n Healthy Breakfast Cookies and Bars Recipes to help your morning along. 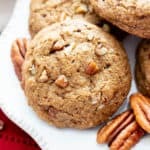 Don’t worry, there are also gluten free vegan muffins, healthy homemade granola recipes and even some super-duper easy no bake breakfast treats, too! Cookies! Cookies! And more Cookies!! 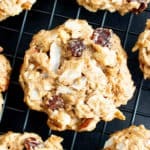 Make that healthy homemade breakfast cookies! 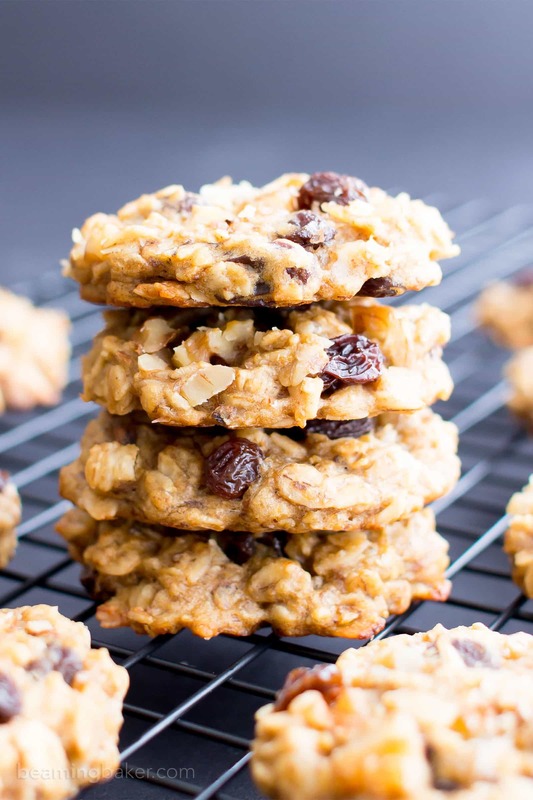 😉 If you’re looking for easy breakfast cookie recipes, or just wanted to start fresh and learn how to make healthy breakfast cookies, look no further than these gluten free vegan Healthy Oatmeal Breakfast Cookie Recipes. They’re all easy to make, GF, & tasty as heck. Enjoy! 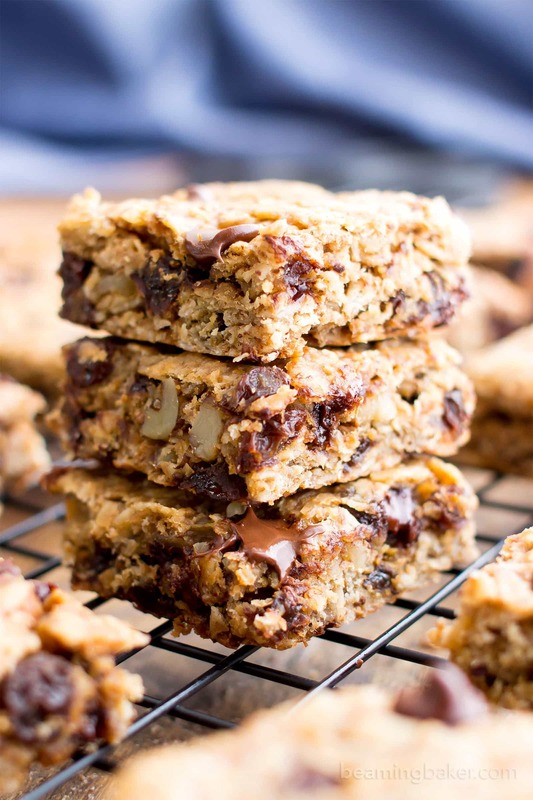 If you’re more of a bar person (okay, that sounded less than eloquent lol), you might be more inclined towards healthy homemade breakfast bars instead of healthy oatmeal breakfast cookies. Also: sometimes ya just need to slap all the dough into a pan, flatten into bars and get baking! 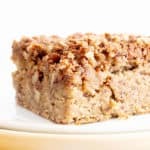 Homemade breakfast bars can be an even easier alternative to homemade breakfast cookies because you can literally skip the scooping & dropping of the dough. Woohoo! Just in case you needed a lil’ chocolate for breakfast: 4 Ingredient No Bake Paleo Chocolate Almond Bars. 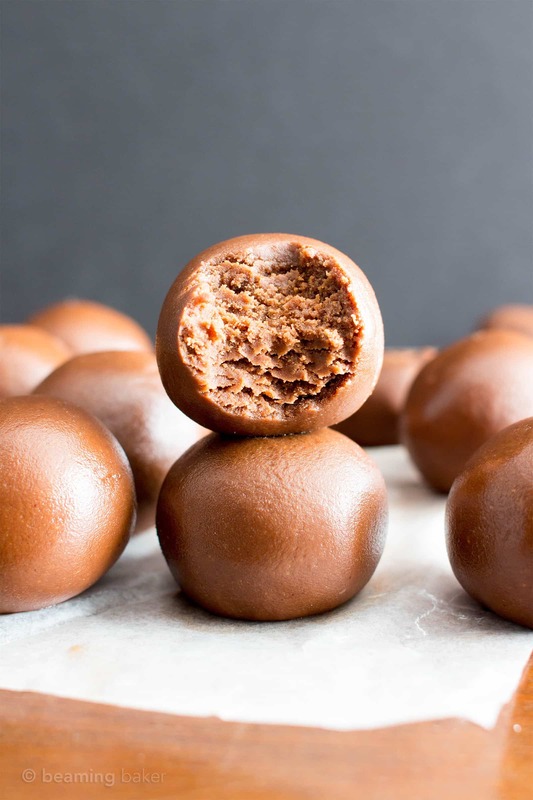 They’re fruit-sweetened & packed with protein! 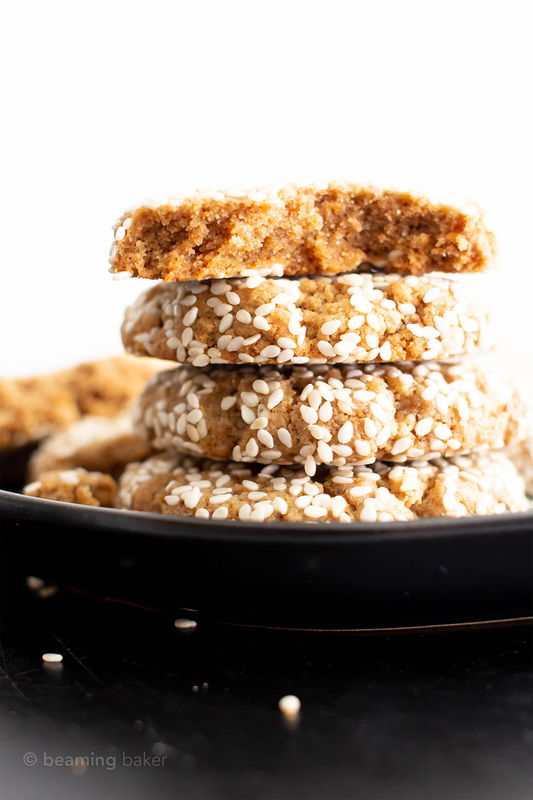 If you’re like, YES to all the healthy easy breakfast cookies… but WHERE’S MAH PEANUT BUTTAH?!? 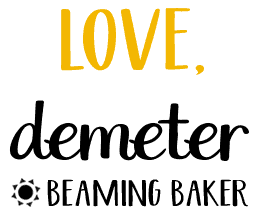 I’m over here waving my arms like, “I GOT THIS.” Welcome to the Home of Peanut Butter… em, Beaming Baker. 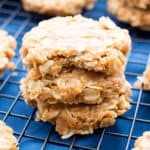 😉 In this section, I’ve gathered up all of my favorite healthy breakfast cookies (and bars) made with peanut butter (and almond butter)!! Nom x milly. Ah… the classic muffin. It’s kind of the breakfast of champions (in a totally non-sarcastic way hehe). These healthy muffin recipes are delightfully portable, easy to freeze and chockfull of nutritious whole ingredients. 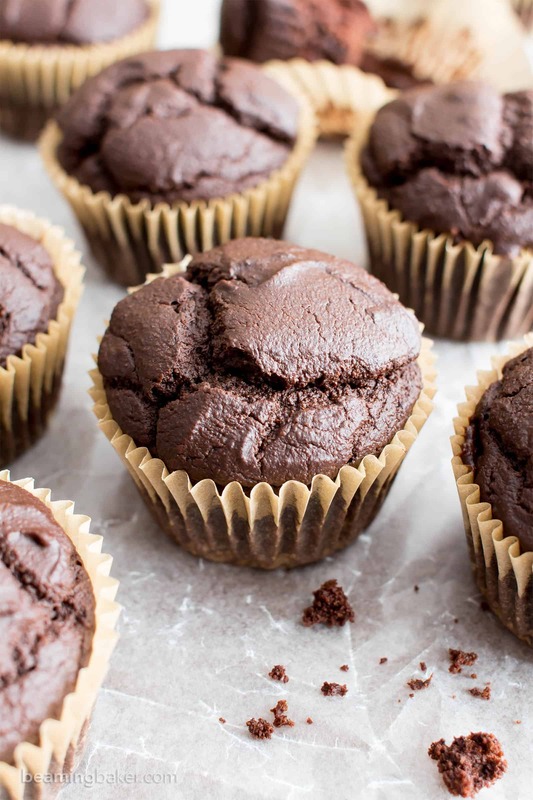 You’ll love mornings again with these easy gluten free vegan muffins recipes! Vegan Cinnamon Raisin Quick Bread Recipe – for fans of Cinnamon Raisin! 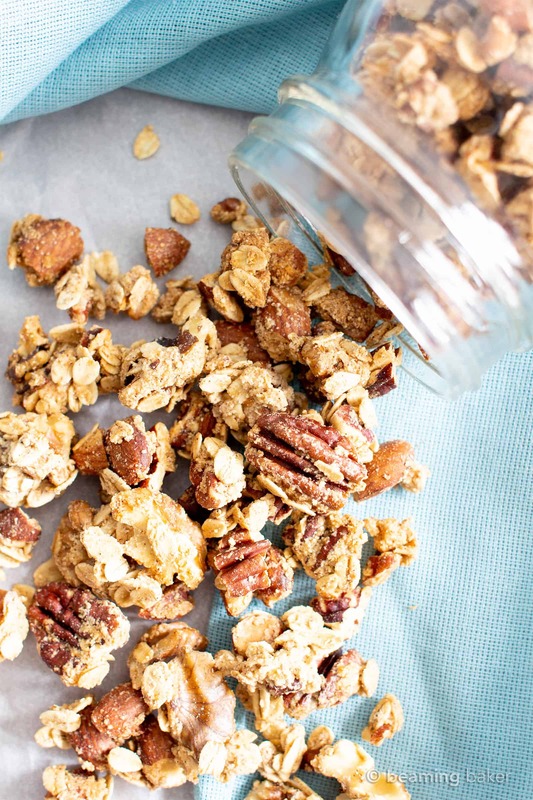 Which easy & healthy homemade breakfast recipe will you try first? I can’t wait to hear all about it! More Healthy Breakfast Ideas & Healthy Desserts! 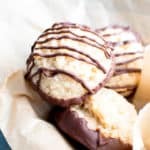 Here are a few more of my favorite recipe roundups of the best healthy breakfast ideas, quick ‘n easy healthy snacks, and healthy desserts. 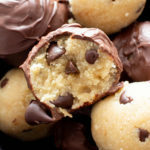 Including: healthy cookies, healthy muffins, healthy breakfast bars and more. 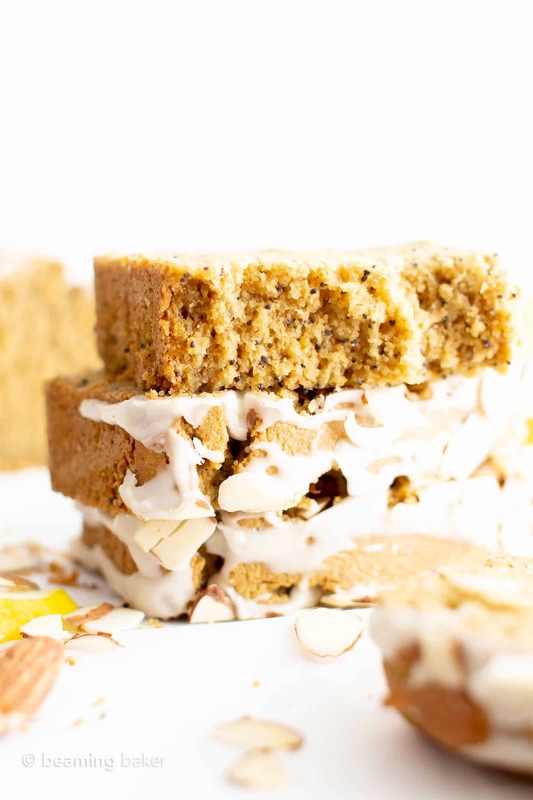 All vegan, gluten-free, dairy-free and refined sugar-free. Cookies for breakfast always sound like a good idea to me! I can’t wait to try all of these! Haha it’s the best idea! 😊 Hope you enjoy them Jessica! This is a treasure trove for breakfasts. Thanks for the awesome share. Would love to try all the recipes soon. Wow I don’t even know where to start. These all look so great! Oooh such a delicious collection – I am closing my eyes, imagining that I was at a buffet with a bevy of these delicious treats – ahhh bliss! Lots of great ideas here! Who doesn’t love cookies for breakfast? Cookies for breakfast?! You guys for real?! Hell yeah!! It is always crazy at my house in the mornings. I love having healthy grab and go options for my kids. This list is just what I have been looking for! What a fabulous roundup, I want to try them all! Thanks Kimberly! Hope you enjoy! I love all of these options Demeter and thanks for sharing these unique recipes with us! You’re so very welcome Chrissie! wow wow just wow. you are amazing. what a great list. i literally loved all the dishes and they are healthy too. I recently made oatmeal cookies. You can always find the best healthy desserts. 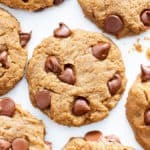 Cookies for breakfast would make my kiddos so happy. Can’t wait to try these. Haha they definitely disappear fast in my house too!